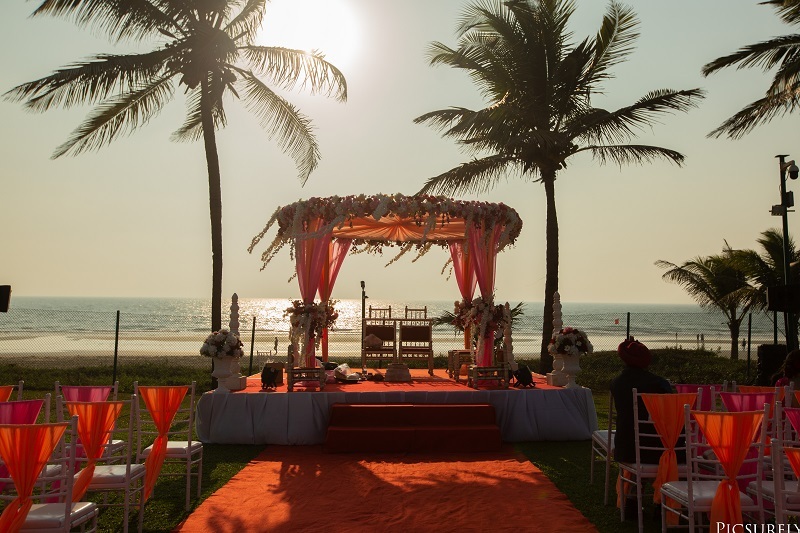 Posts » Grand Wedding at the Caravela Beach Resort! 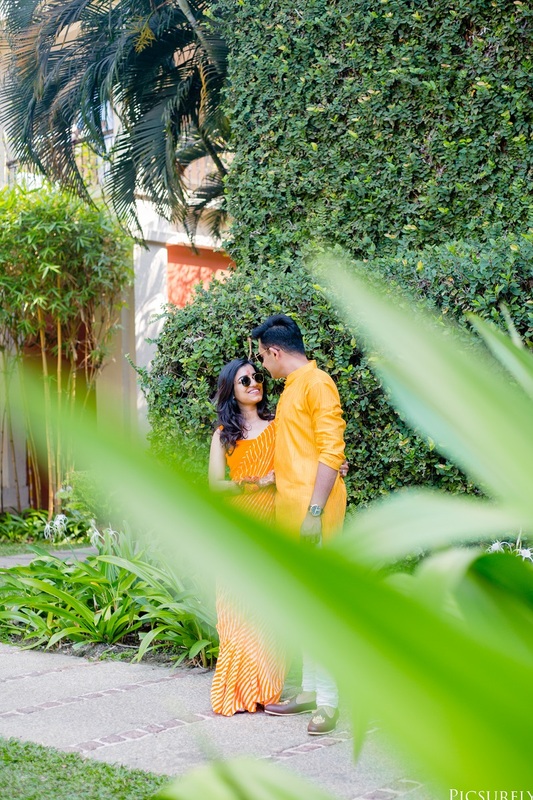 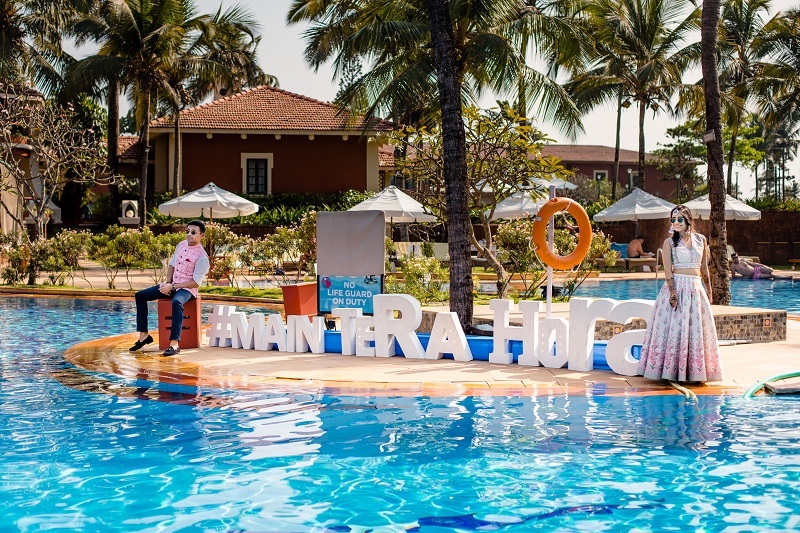 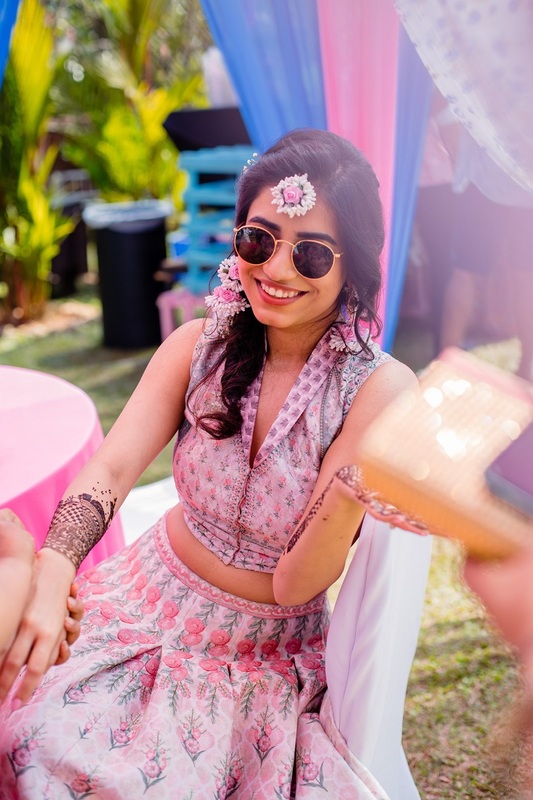 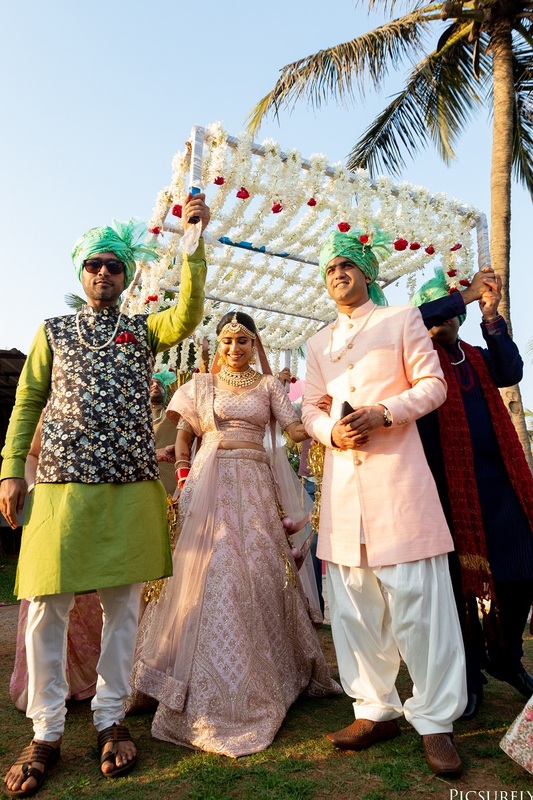 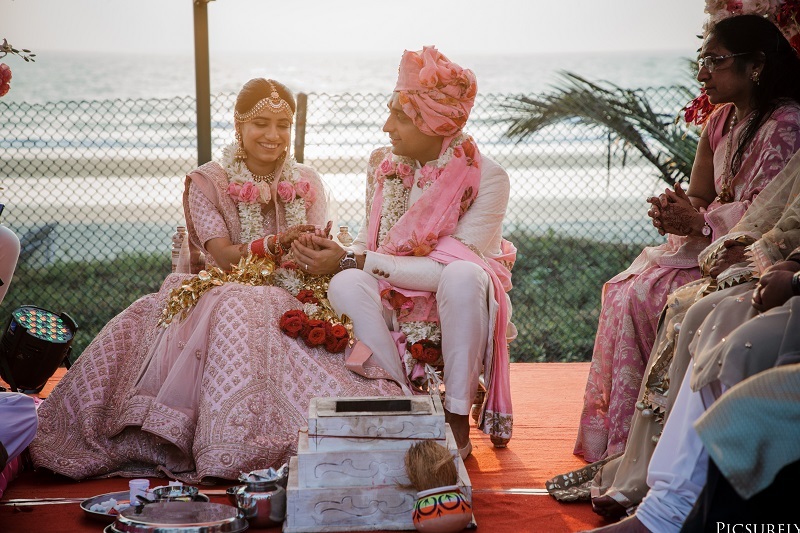 Samridhi Malik and her beau tied the knot at Goa’s finest wedding resort – Caravela Beach resort. 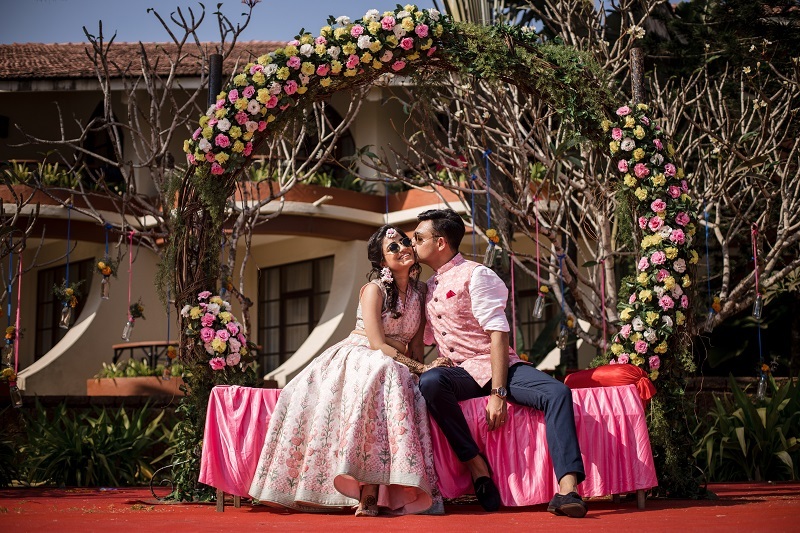 We are totally in love with the pastel hues and floral decor as well.